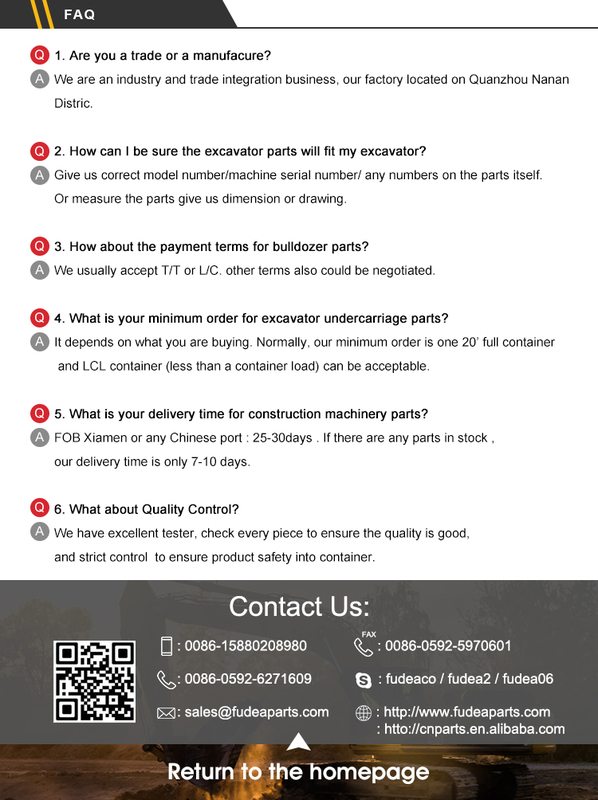 Excavator Buckets Volvo EC55 Tilt Bucket | Xiamen Doozer Construction Machinery CO.,LTD. 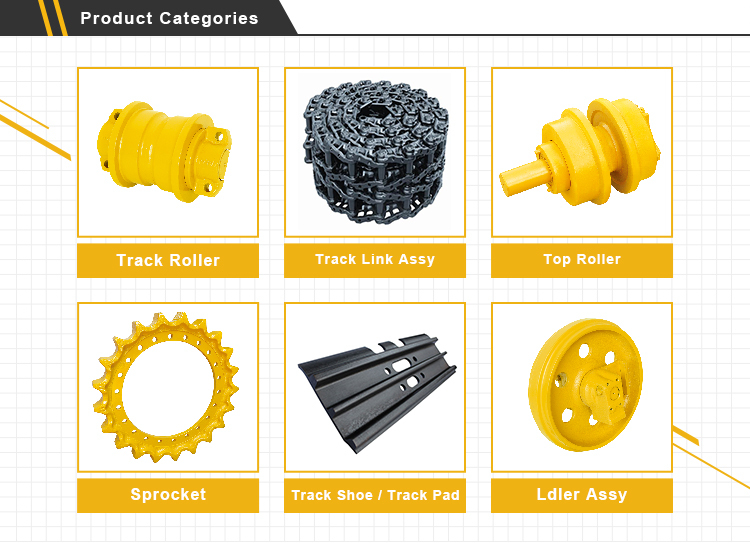 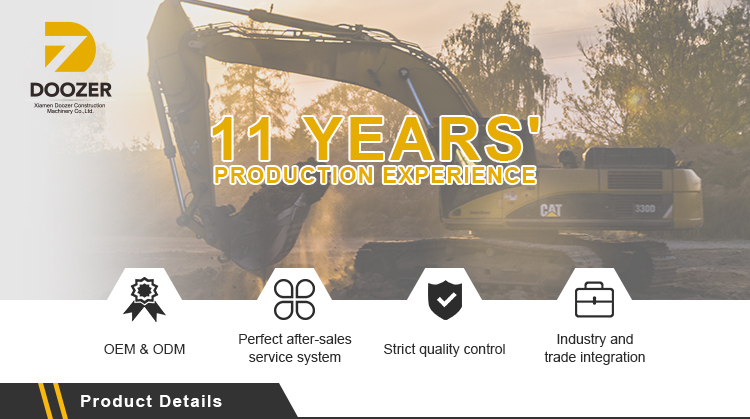 Applicable to light working environment ,such as the excavating of clay,sand and loamy gravel. 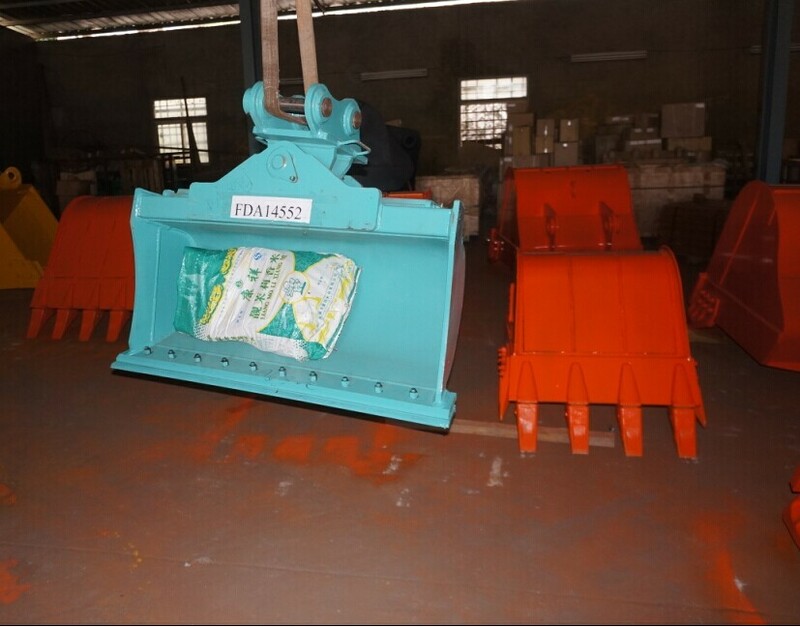 Thicker plate ,higher quality tooth plate which can lasting the using time ,choose domestic wear-resistant plate as cutting edge and side cutter,to reach high abrasion and bending ability. 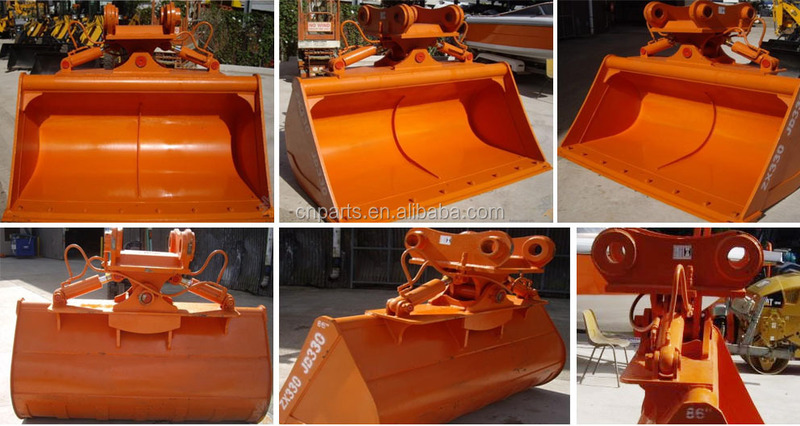 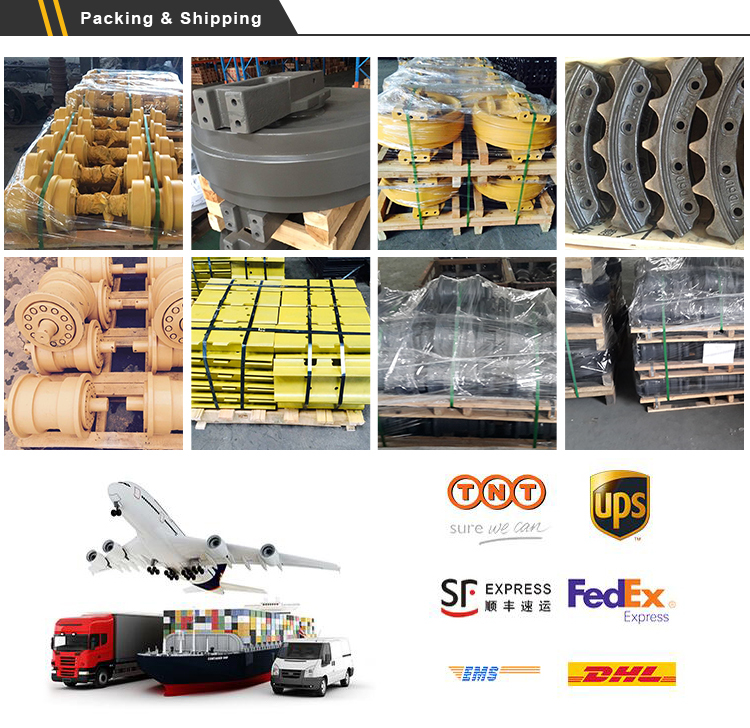 Applicable to heavy environment ,such as the excavating and loading of hard soil,soil rock ,second hard rock,weathered granite. 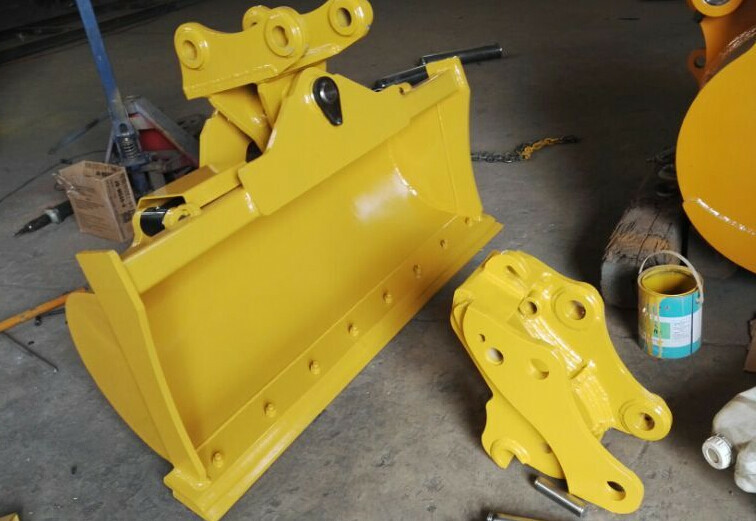 Add strengthen plate in the bottom ,add side protecive plate and protective plate,to reach high abrasion and bending ability.and choose domestic bucket teeth and adapter for the bucket. 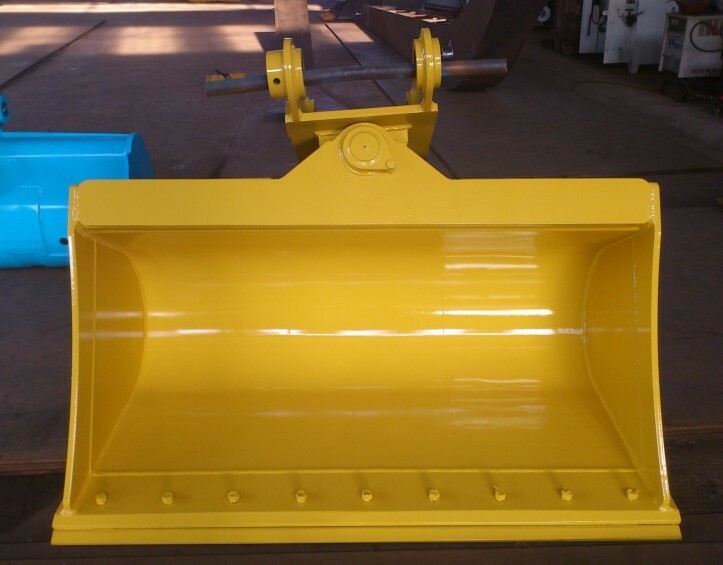 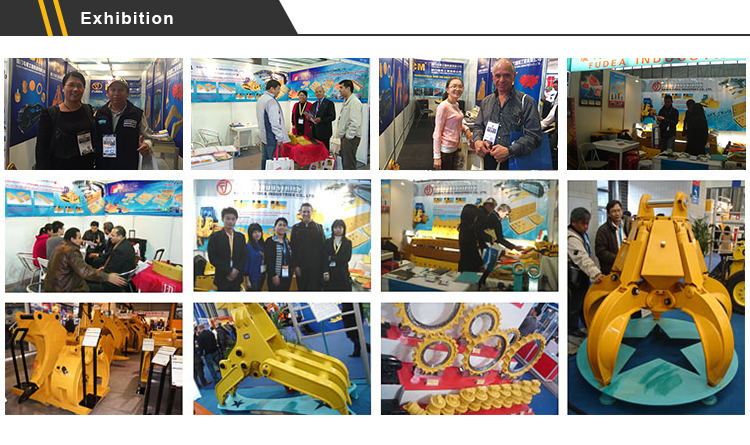 Applicable to heavy environment,such as the loading of hard stone and ore after the blasting.